1. 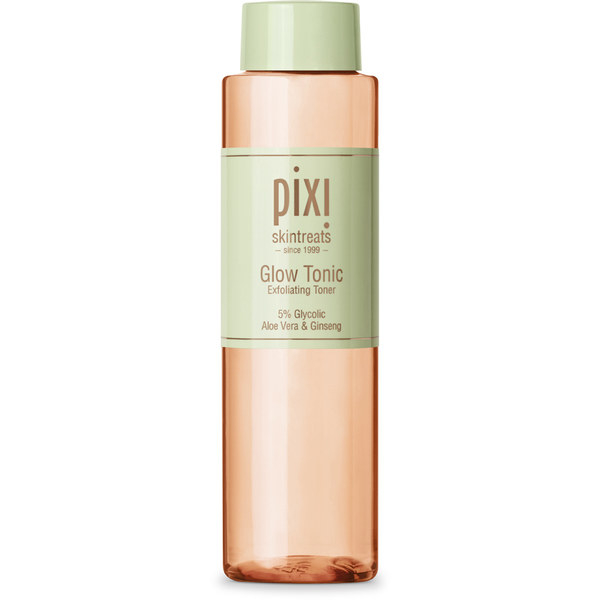 Get 10% off on orders over $30, 15% off on orders over $50, and 25% off on orders over $75 at Birchbox. 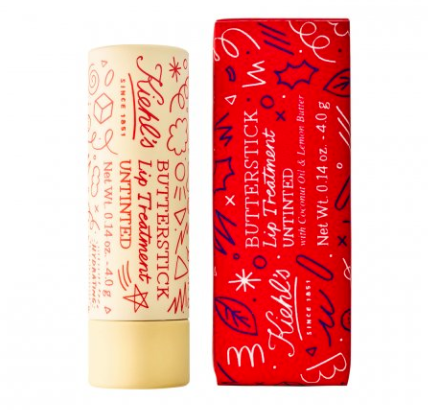 Get the Kiehl's lip treatment here and the gift set here. 2. 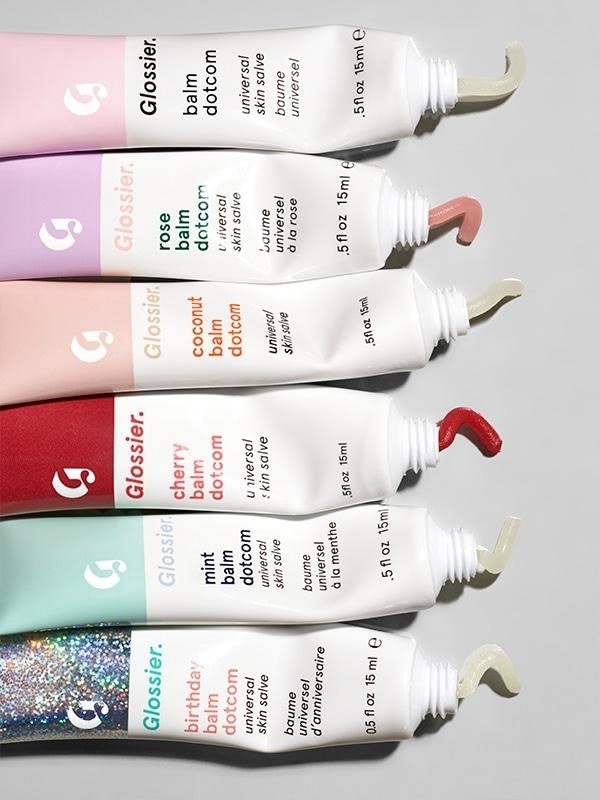 20% off (plus free shipping) at Glossier. 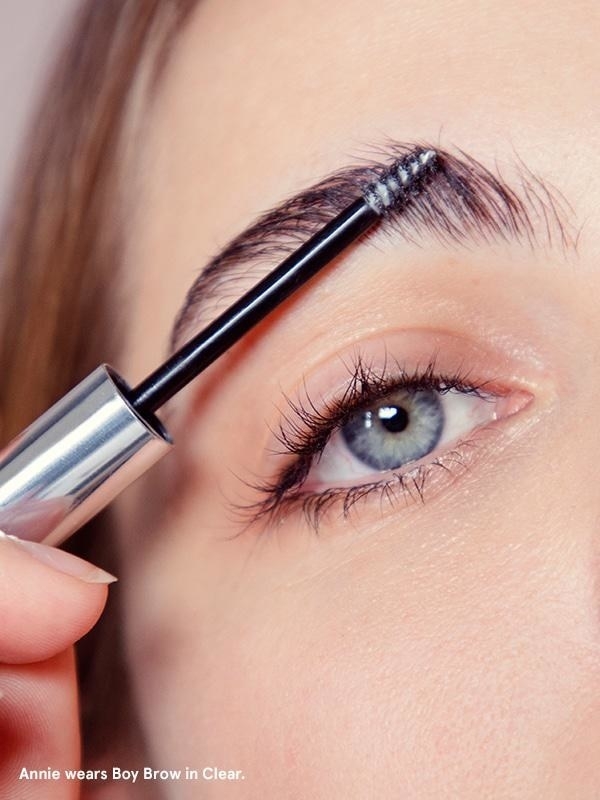 Get Boy Brow here and Balm Dotcom here. 3. 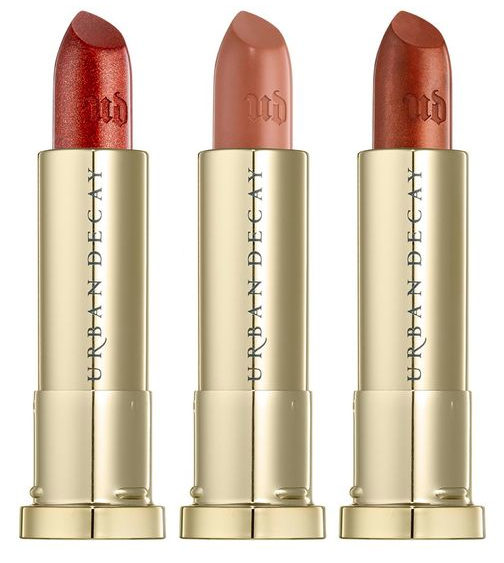 20% off select sale items at Nordstrom. Sale ends Sunday 11/26 at midnight. 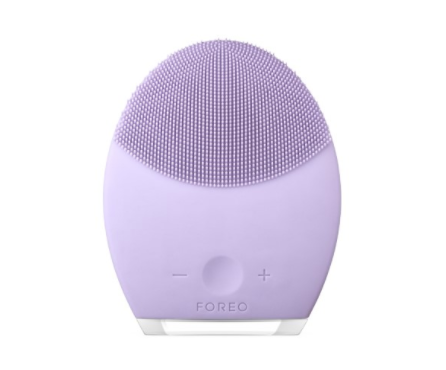 Get the foundation here and the Foreo facial cleansing brush here. Sale ends on Tuesday 11/28. Enter promo code EPIC30 at checkout. 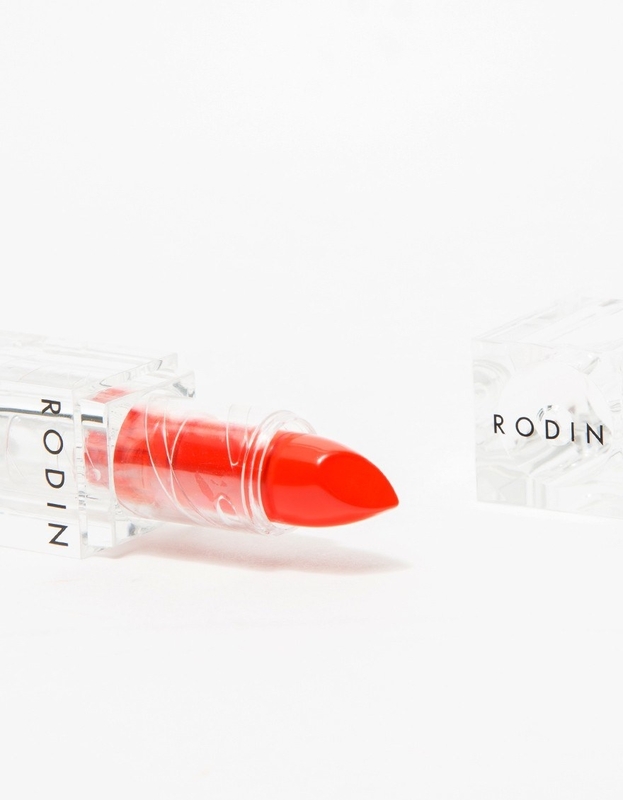 Get the manicure kit here and the lipstick here. 5. 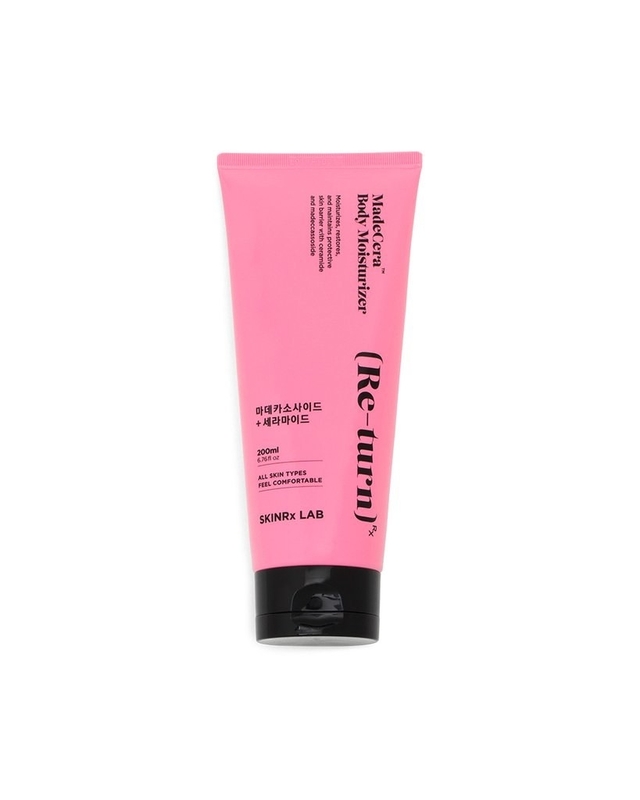 Up to 25% off at Dermstore. Enter promo code WEEKEND at checkout. Sale ends on Sunday 11/26 at midnight. Get the mask kit here and the dryer here. 6. 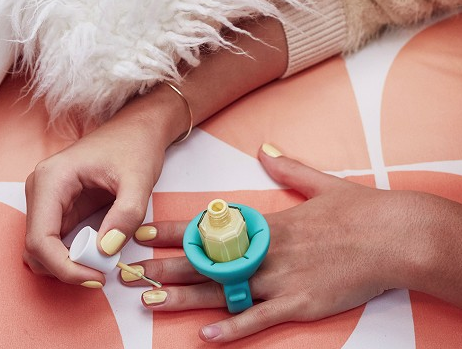 Get $10 off orders over $50, $20 off orders over $100, and $30 off orders over $150 at The Grommet (plus free shipping on all orders over $25). Sale ends at midnight on Monday 11/27. 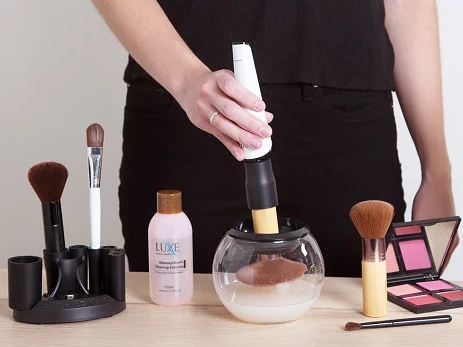 Get the makeup brush cleaner here and the nail polish holder here. 7. 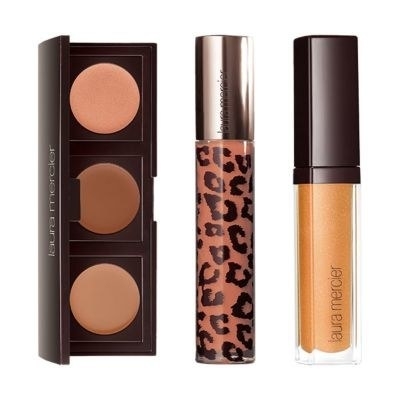 Up to 40% off select sets (plus free shipping) at Laura Mercier. 8. 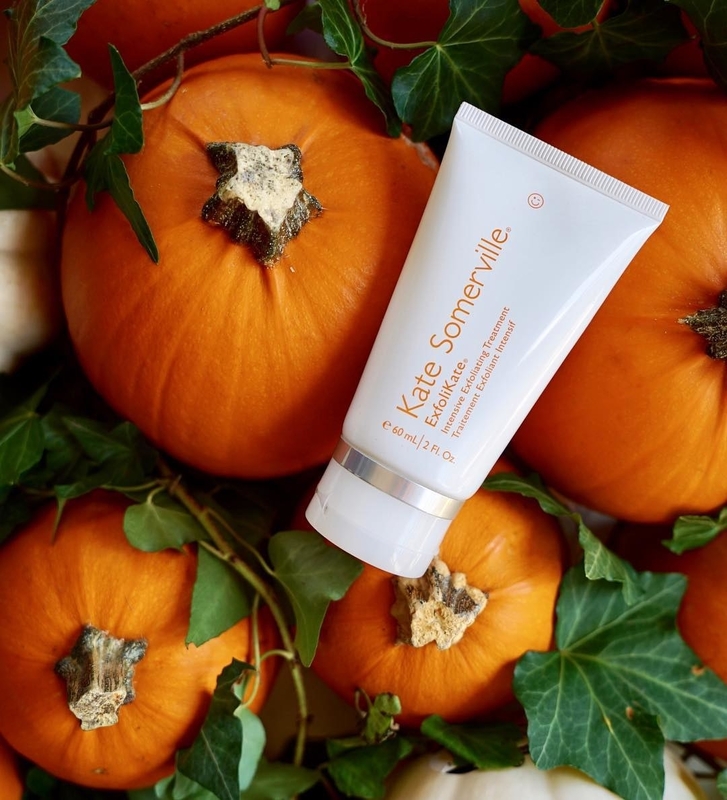 20% off at Kate Somerville. Enter promo code 20CYBER17 at checkout. 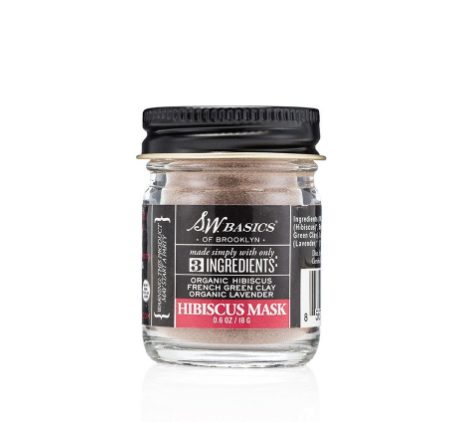 Get the acne treatment here and the exfoliating treatment here. 9. 25% off at ban.do. Sale ends at midnight on Sunday 11/26. Enter promo code ITSBFBABY at checkout. 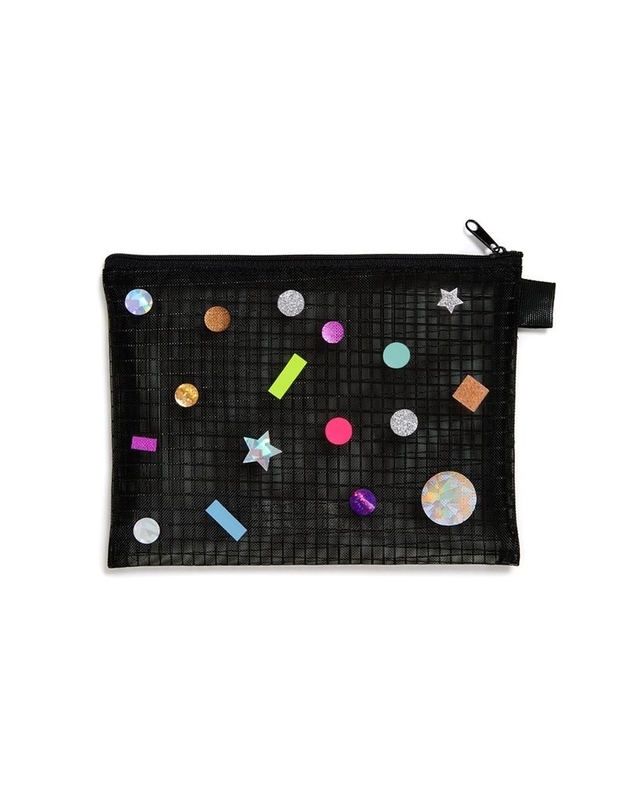 Get the moisturizer here and the pouch here. 10. 30% at Soko Glam. Sale ends at midnight on Monday 11/27. Enter promo code SOKO17 at checkout. 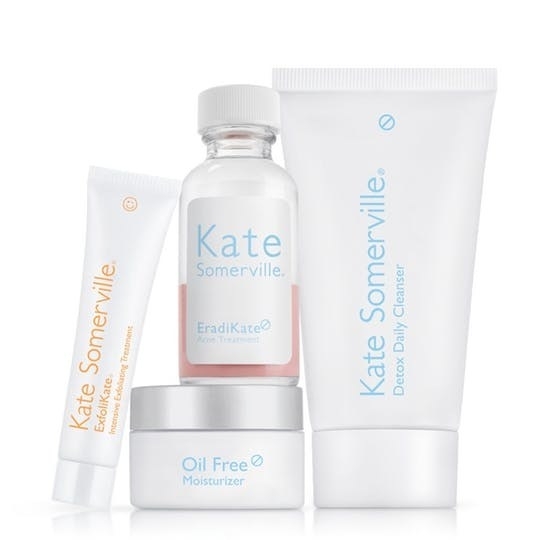 Excludes Soko Glam sets, The Little Book of Skin Care, Missha products (which are currently 40% off), and gift cards. 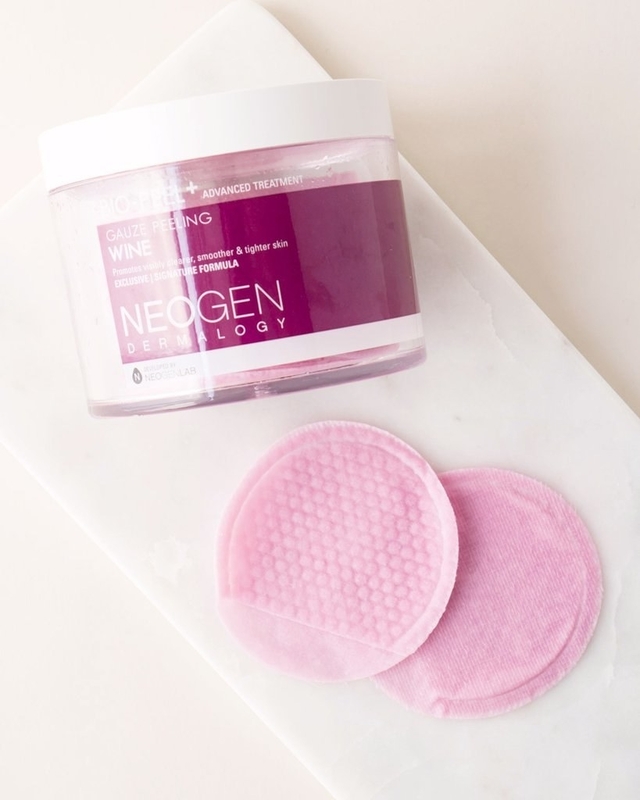 Get the cleanser here and the exfoliating pads here. 11. 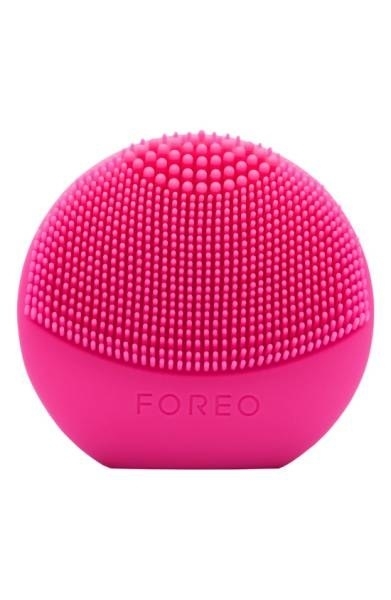 20% off (plus free shipping) at AHAlife. Enter promo code FRIDAY20 at checkout. 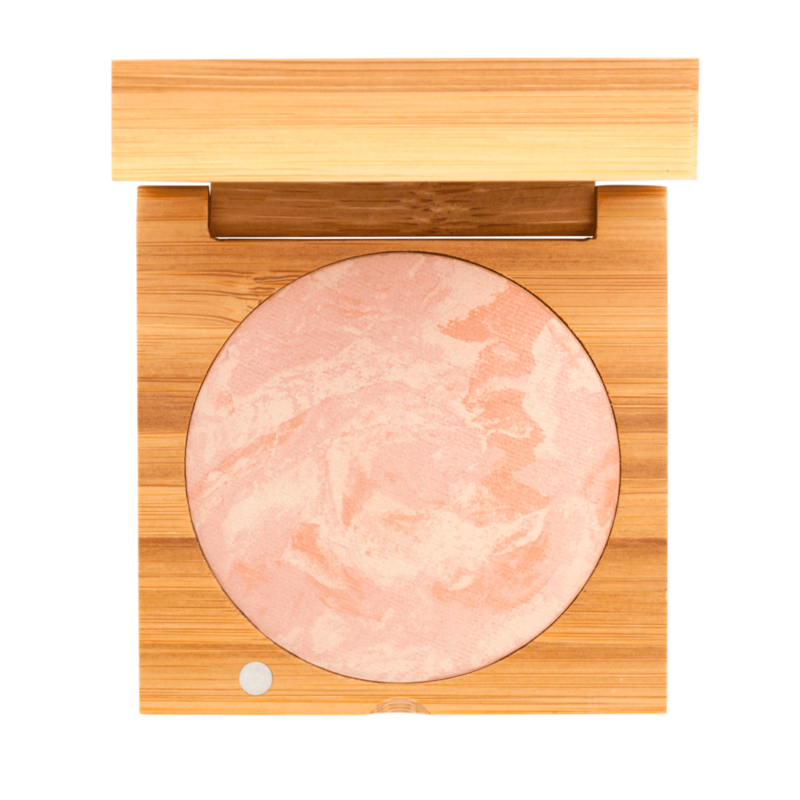 Get the blush here and the body lotion gift set here. 12. 25% off at W3LL People. Sale ends on Monday 11/27. 13. 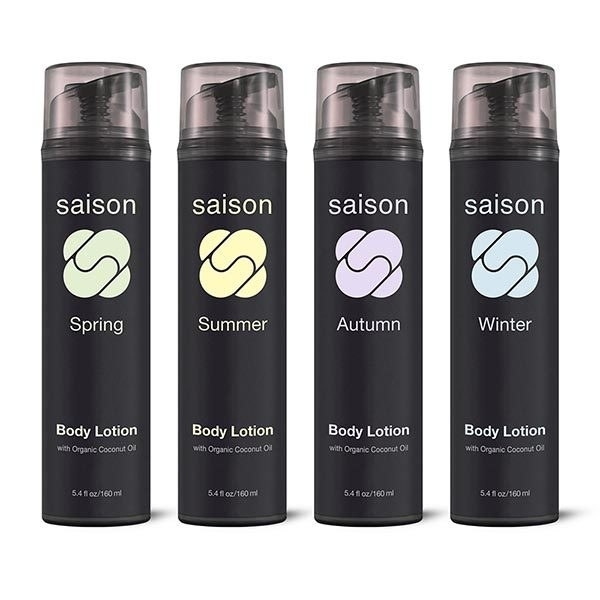 20% off at SkinStore. 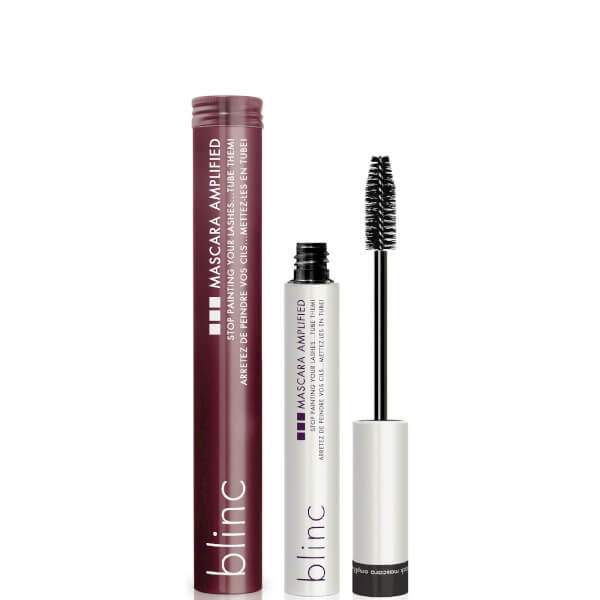 Get the toner here and the mascara here. 14. 50% off all orders over $35 at e.l.f. cosmetics. Enter promo code CELEBRATE at checkout. 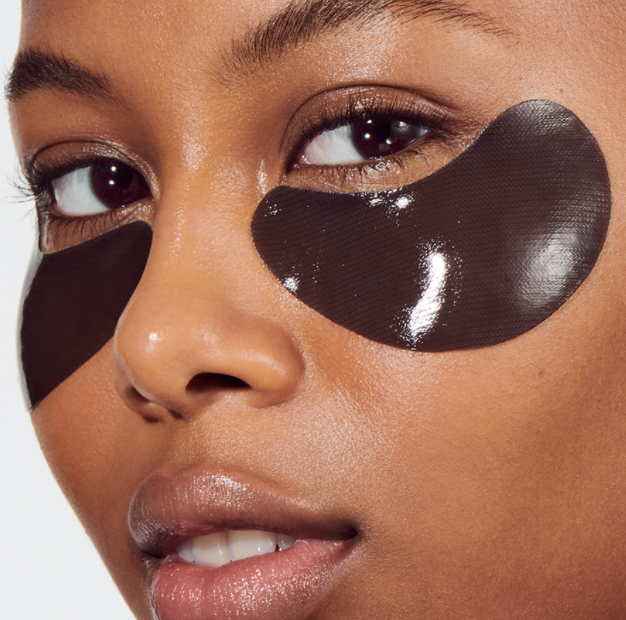 Get the under eye masks here and the highlighting stick here. 15. Up to 60% off at Spring. 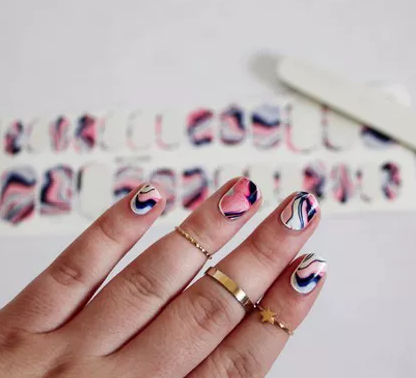 Get the "Blemish Banisher" kit here and the nail wraps here. 16. Get deals on hundreds of items at Jet. Want to see our picks? 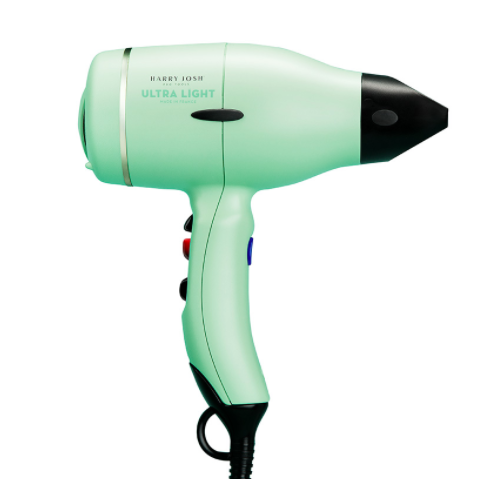 Check out this post: All The Best Black Friday Deals At Jet. 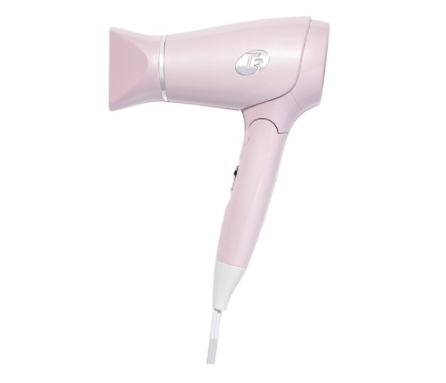 Get the hair dryer (for 34% off) here and the Foreo facial cleansing device (for 22% off) here. 17. 20% off at Need Supply. Enter promo code SHOP20 at checkout. Sale ends on Sunday 11/26 at midnight. 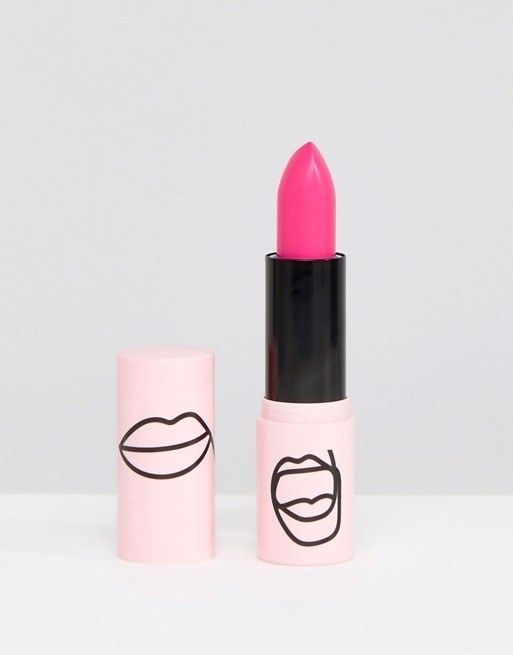 Get the toothpaste here and the lipstick here. 18. 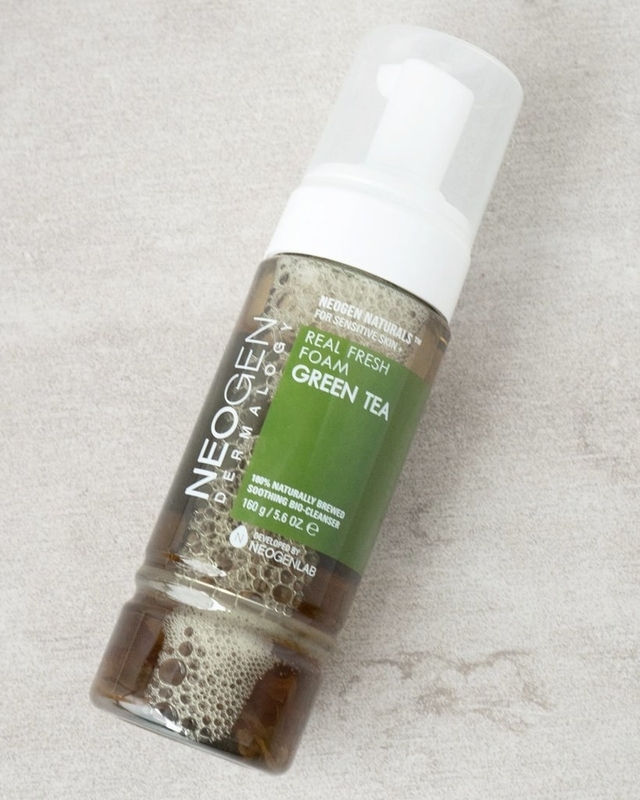 25% off almost everything at REN Skincare. Get the day cream here. 19. 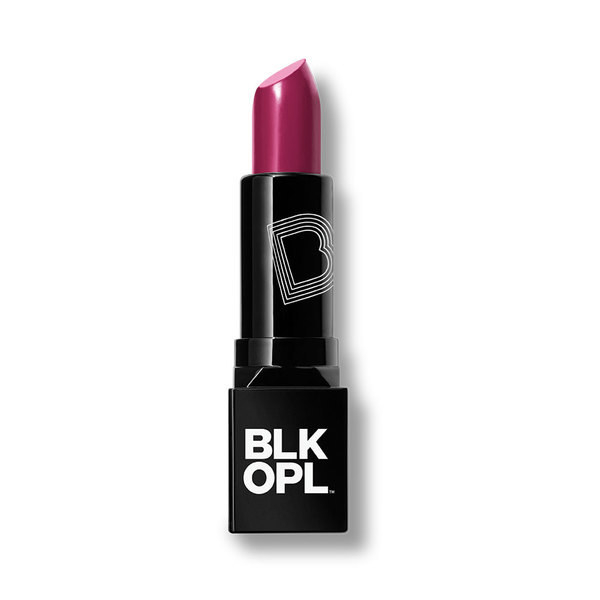 20% off at Black Opal. Sale ends at midnight on Sunday 11/26. Enter promo code BLKFRIDAY at checkout. 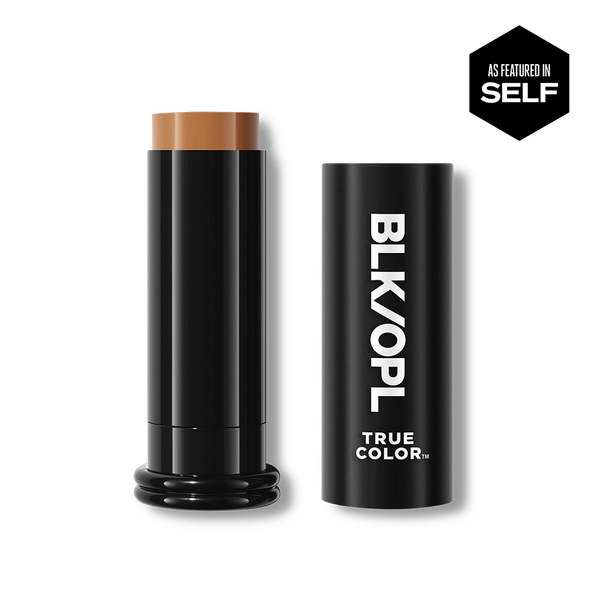 Get the matte lipstick here and the foundation stick here. 20. 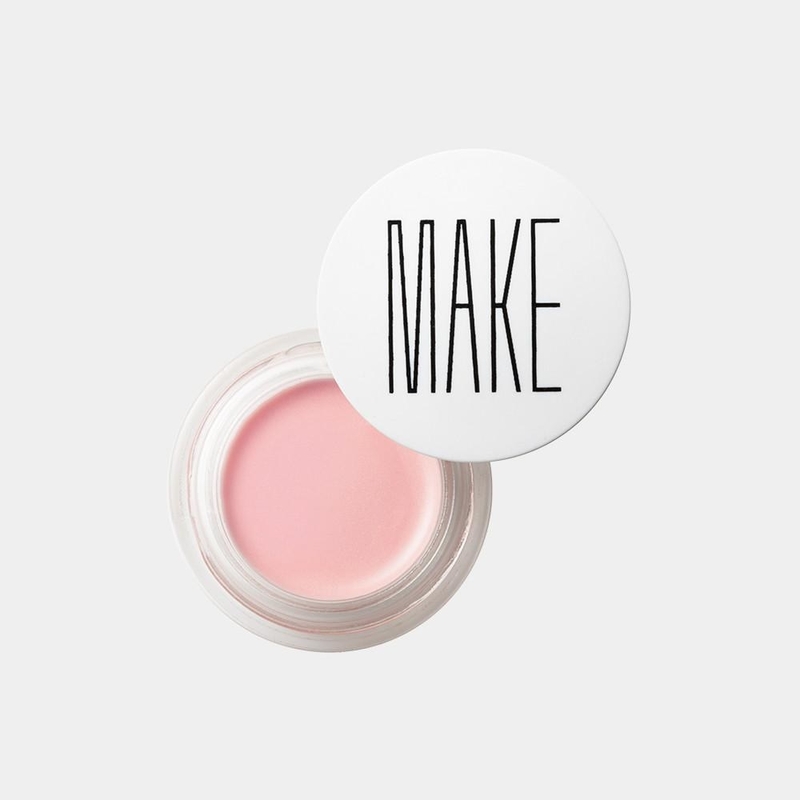 25% off at MAKE Beauty. Enter promo code BLKFRIDAY25 at checkout. 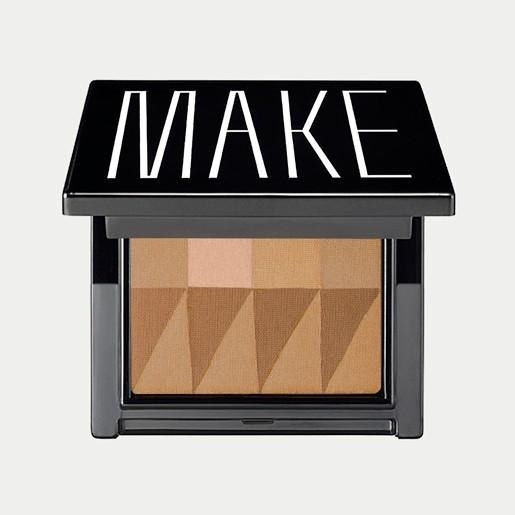 Get the dew pot here and the bronzer here. 21. 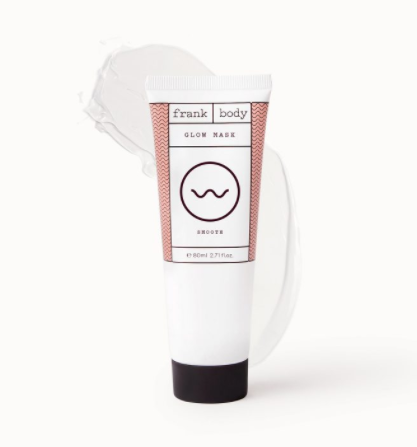 20% off at Frank Body. Sale ends on Tuesday 11/28. 22. 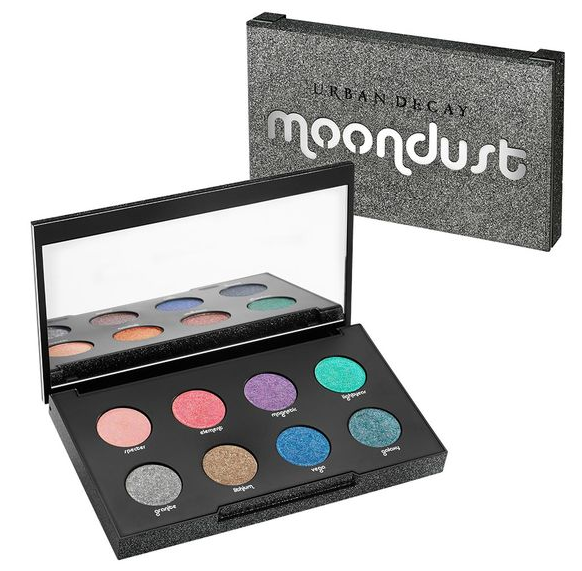 25% off (plus free shipping) at Urban Decay. Enter promo code LETSCYBER at checkout. 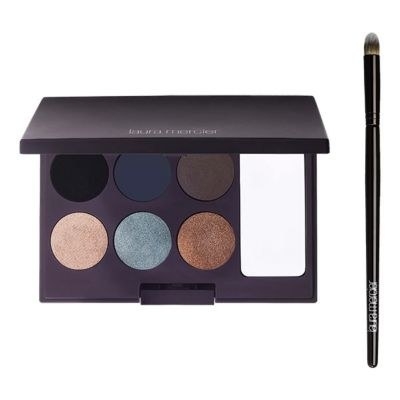 Get the palette here and the lipstick here. 23. 20% off at Meow Meow Tweet. Enter promo code DANCINGCAT at checkout. Sale ends on Monday 11/27 at checkout. 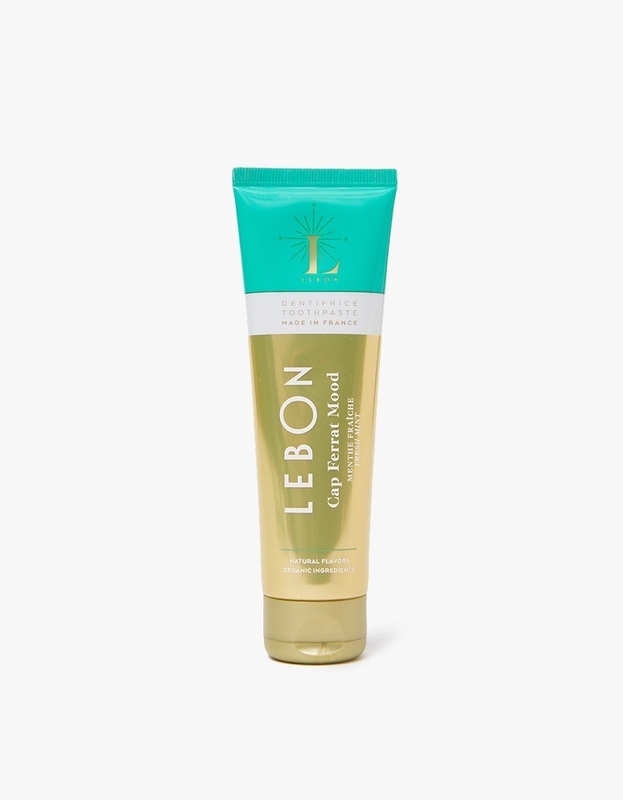 Get the body oil here and the underarm primer here. 24. 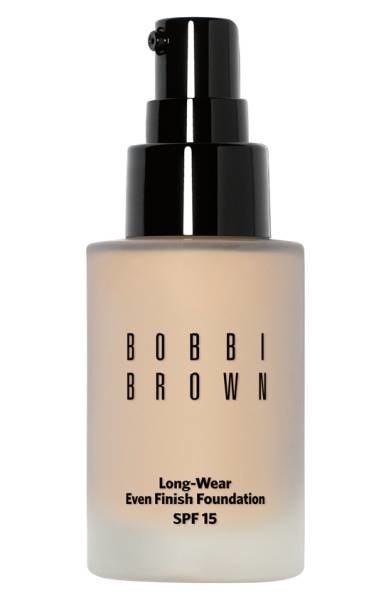 Up to 40% off at S.W. Basics. 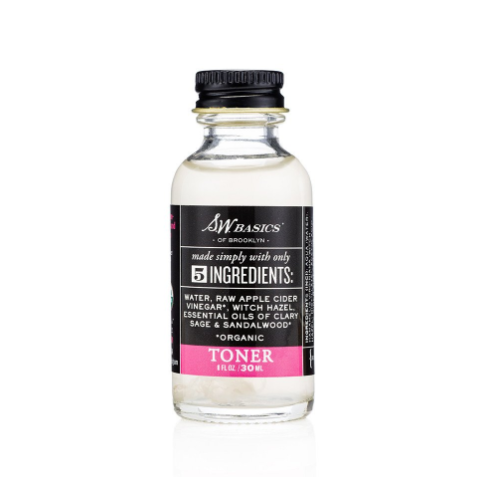 Get the toner here and the mask here.